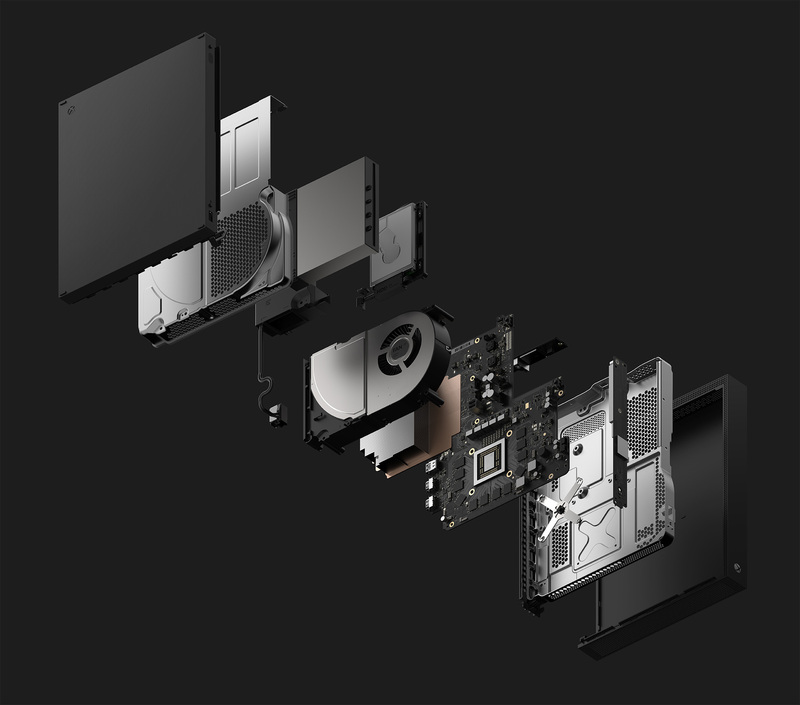 Microsoft’s Project Scorpio has been officially unveiled and it will be called the Xbox One X. 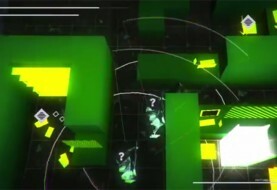 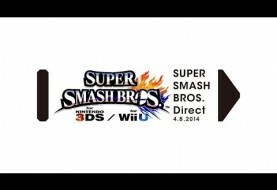 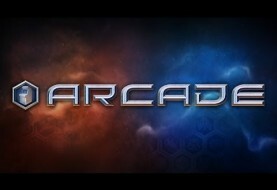 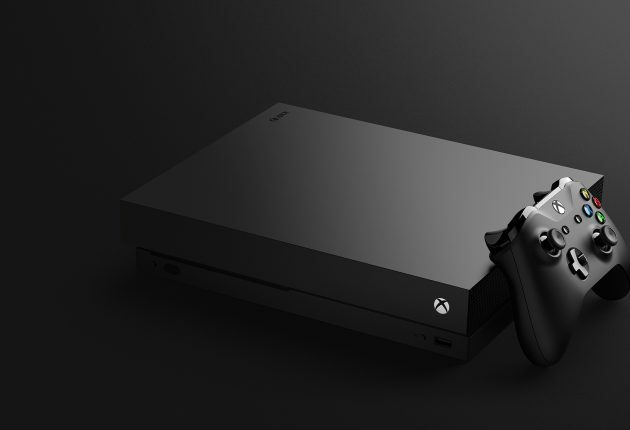 The company is touting it as the world’s most powerful console, and it’ll come at a price. 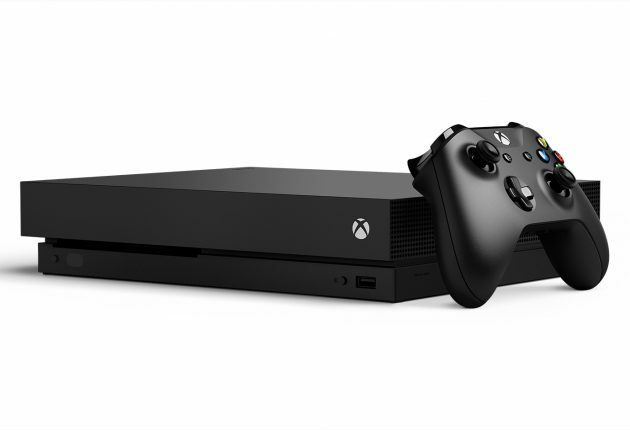 In the U.S., the Xbox One X will cost $499 when it hits all Xbox One markets on November 7, 2017. 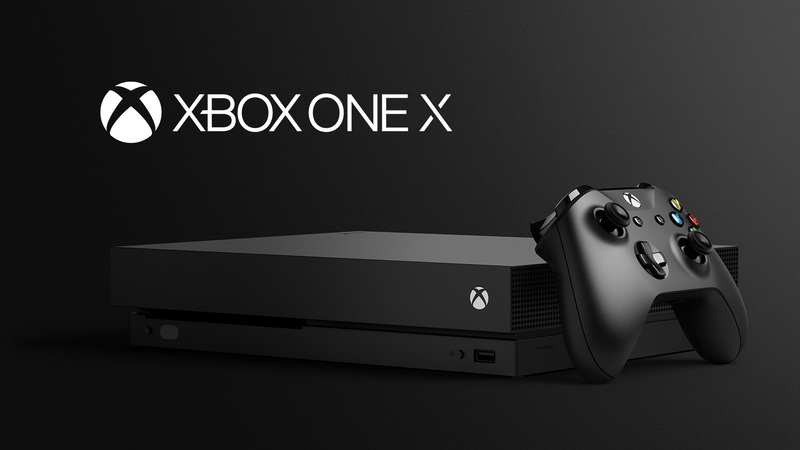 Every Xbox One X will come with a 1TB hard drive, a matching Xbox Wireless Controller, HDMI cable, power supply, a one-month free Xbox Game Pass subscription, and a 14-day free Xbox Live Gold membership. 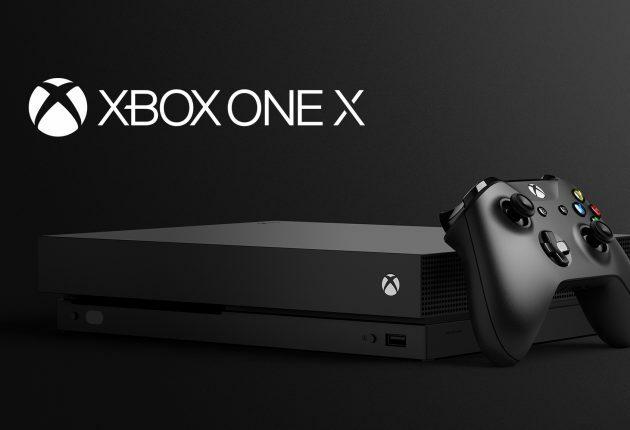 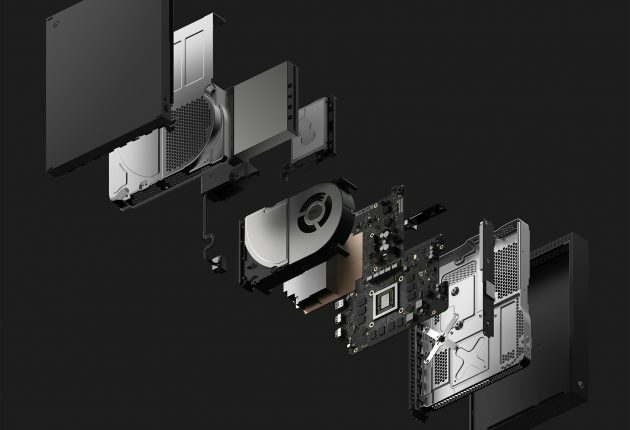 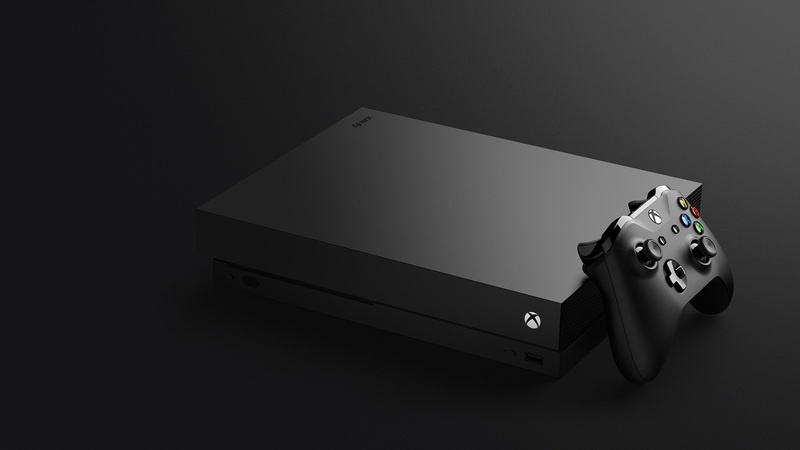 But not only is the Xbox One X the most powerful console Microsoft has ever made, it’s also the smallest. 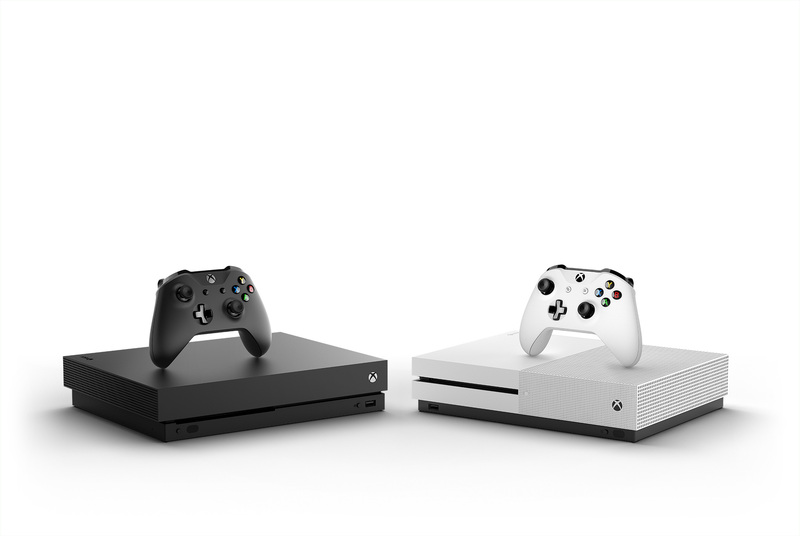 Like the Xbox One S, it features a 4K UHD Blu-ray player, built-in power supply, three USB 3.0 ports, and IR blaster. 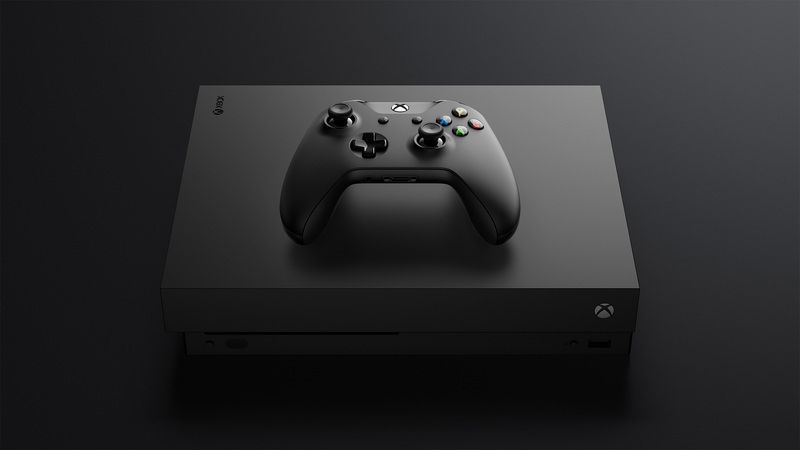 Microsoft is promising the Xbox One X is built for true 4K gaming, combining 2160p frame buffers, High Dynamic Range (HDR), and Wide Color Gamut. 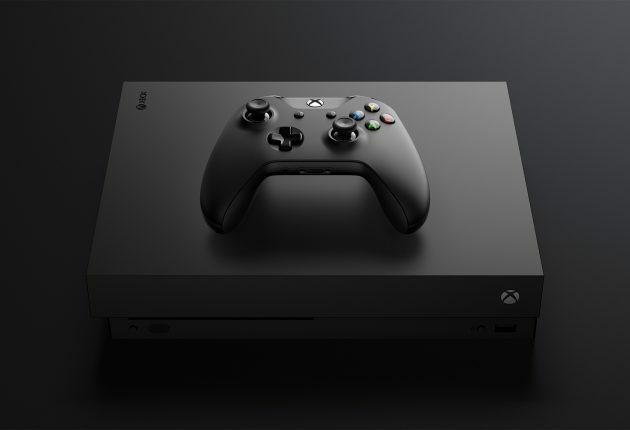 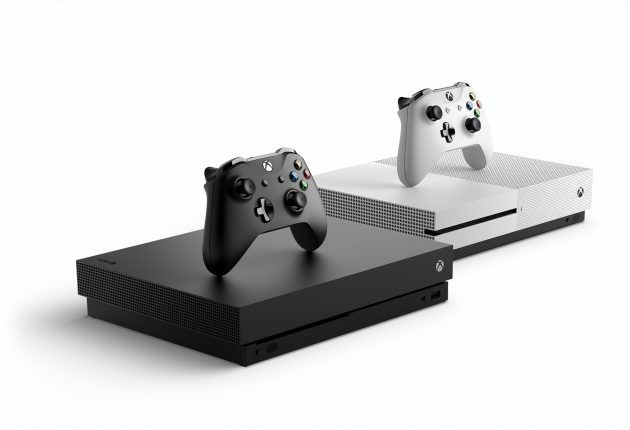 At the console’s launch, there will be Xbox One X enhanced versions of existing Xbox One games including Gears of War 4, Forza Horizon 3, Minecraft, Resident Evil 7, Final Fantasy 15, and Rocket League. 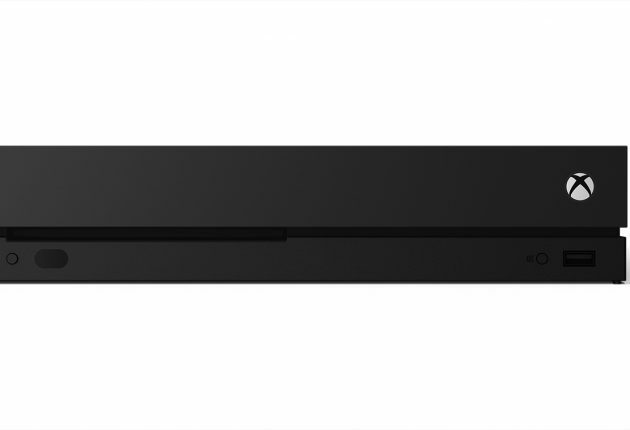 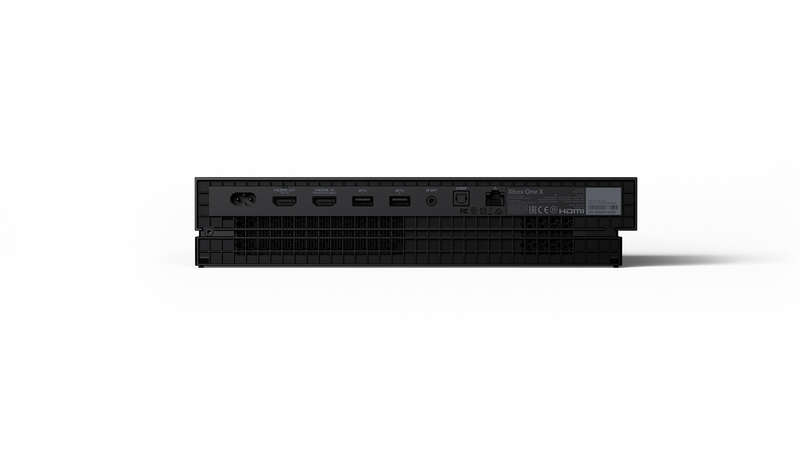 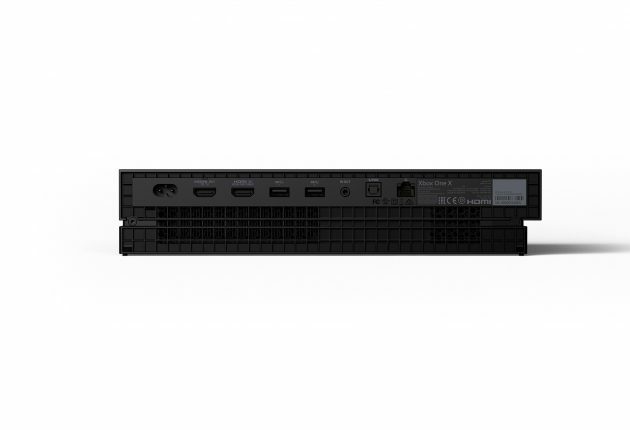 Get a closer look at the new console by viewing the high-res gallery below.